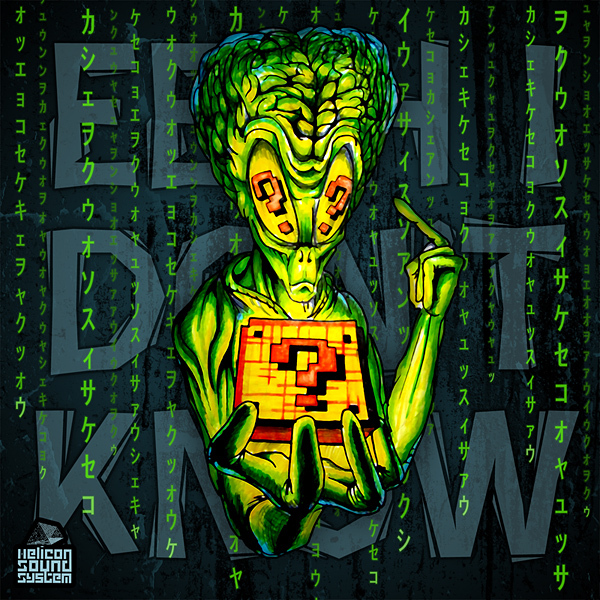 Helicon Sound System Records presents Ehhhh, I Don’t Know…, the debut solo release by Romeroz, a Swedish psytrance project founded in 2008 with the help of master Kiriyama. Drawing influences from music, movies, and experience, Romeroz’s music can be described as dark psychedelic trance with lots of weird atmospheres, twisted and organic sounds, and funky bass lines in the 148 to 152 BPM area. The beat comes from the brain and the music from the heart! Mastering by N.O.M @ N.O.M Studio, Athens, Greece. Artwork by Diffus.